Returning students with a non-expired Ventra U-Pass must be registered by this date to have an active U-Pass on the first day of activation. New students (including transfer students) must be registered by this date and have an i-card picture on file in order to be able to pick up their U-Pass on the first day of activation. Continuing student U-Passes activated. New student U-Passes available for pickup at ID Center in Student Services Building (SSB). Final day of activation for semester. This is the final day U-Passes can be used without adding separate funds for use on CTA busses and trains. *Students in the College of Dentistry, College of Medicine, and the Corporate MBA program may have start and end dates that differ from those listed above. 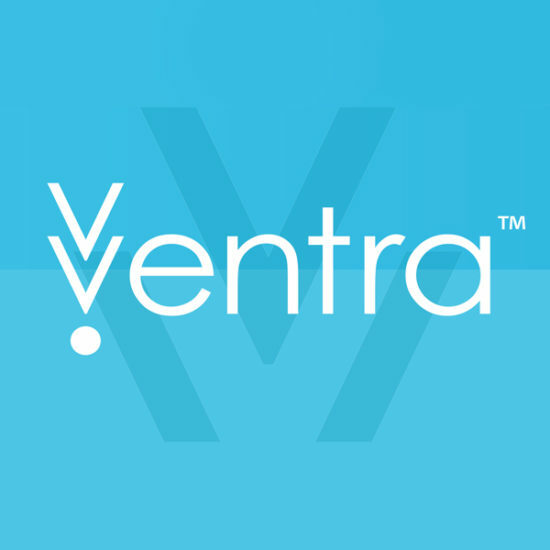 Returning students with a non-expired Ventra U-Pass who register after the above date will see an activation delay of up to 4 business days. This delay may be extended by university or CTA closures, specifically prior to the Spring semester. New students (including transfer students) who register after the above date will see a 6-8 business day delay in production and delivery of their U-Pass to the ID Center. To determine if your U-Pass is active, visit ventrachicago.com. After logging in with your card’s serial number and expiration date, you can check that 1) your card has a balance of $0.00 or greater and 2) under the ‘Passes’ section, the U-Pass is listed.